(1) A colorful rainbow assortments of paper gift bags with a Matte finish and rope string handles. Perfect for birthday parties, baby showers, weddings, and basically any event! (2) The blank design on these colorful bags makes them a perfect canvas for letting you, or your children, go wild with painting and drawing all over these paper gift bags! (3)An assortment of bright neon colors including red, purple, orange, blue, yellow, and green. 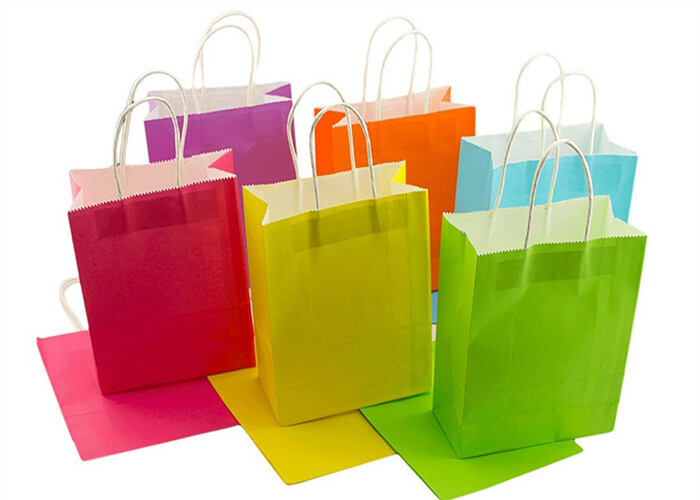 Comes in a pack of 12 bright neon colored paper gift bags. 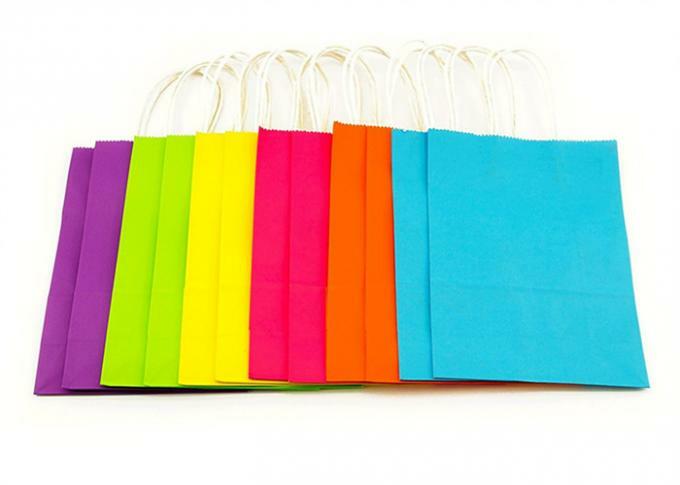 A colorful rainbow assortments of paper gift bags with a Matte finish and rope string handles. Perfect for birthday parties, baby showers, weddings, and basically any event! The blank design on these colorful bags makes them a perfect canvas for letting you, or your children, go wild with painting and drawing all over these paper gift bags! An assortment of bright neon colors including red, purple, orange, blue, yellow, and green. Comes in a pack of 12 bright neon colored paper gift bags. -Manual measurement, please allow 1-2cm deviation.